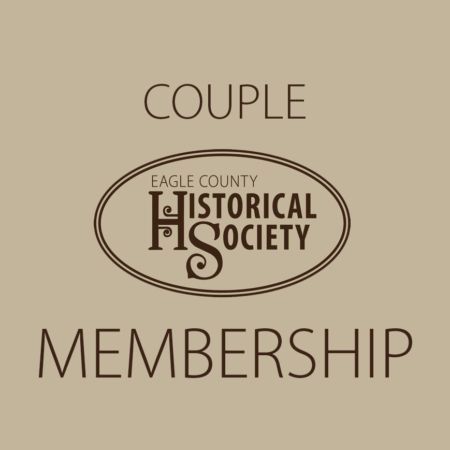 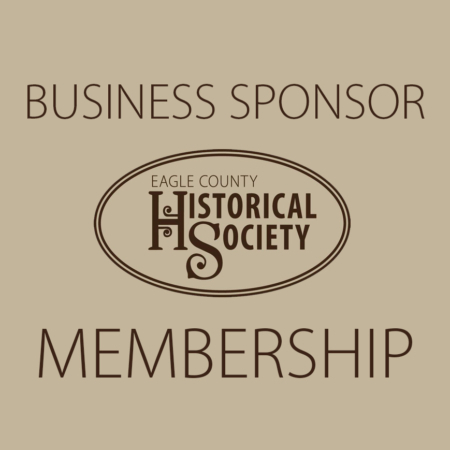 View cart “History Buff Membership” has been added to your cart. 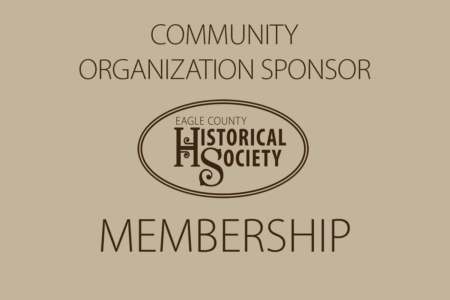 Government agencies and other organizations (fraternal, NGO, Non-profit, etc.) 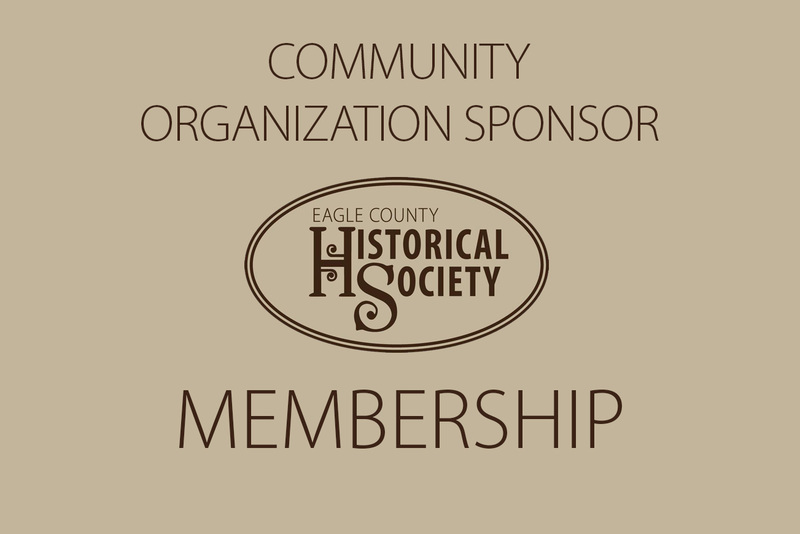 may support the society by joining as Community Sponsors. 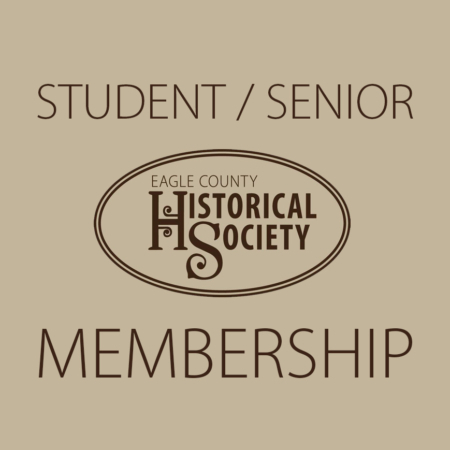 Dues are arranged individually for this category.